Locally sourced food and hand-crafted beverages are artfully curated to inspire, create and connect you with your community. This is the concept behind the Craft Common dinner series created by Ina Marcella Events. 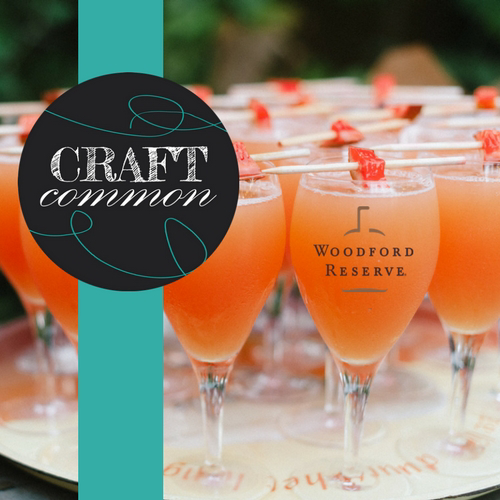 The latest installment of Craft Common Louisville, which combines their love of community with the Pairing and Sharing initiative at Woodford Reserve. Renowned Louisville Chef Dallas McGarity and Woodford Reserve Whiskey Ambassador Cat Platz have worked together to create a seasonally inspired family style meal that will set the scene for a magical evening in the brand new 3rd Turn Brewery Beer Garden located at 6300 Old LaGrange Road. A portion of the ticket sales will benefit Slow Food Bluegrass.